Take the JR Line, just two stops from Shinjuku and you will be at Shibuya district, populated by the young people. 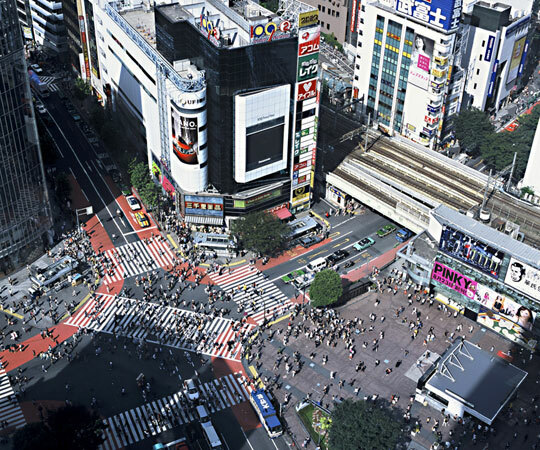 There are approximately 200,000 people living here, but it is not a residential area, it is commercial and with entertainment facilities : Shibuya is a powerful source of fashion and culture where many department stores, specialty stores and restaurants are located. 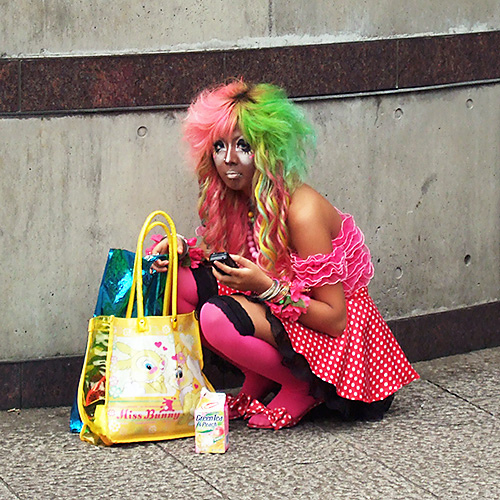 Many trends indeed have been born from this town such as “Ganguro” and “Yamanba” (faces tanned at tanning salons or one of the “gyaru (girl)” fashions of applying dark foundation with heavy makeup). In addition to the many fashion buildings, there are also a number of cultural facilities such as movie theaters and the Bunkamura. Furthermore, a number of classy restaurants has been opened on Koen Street and Spain-zaka. 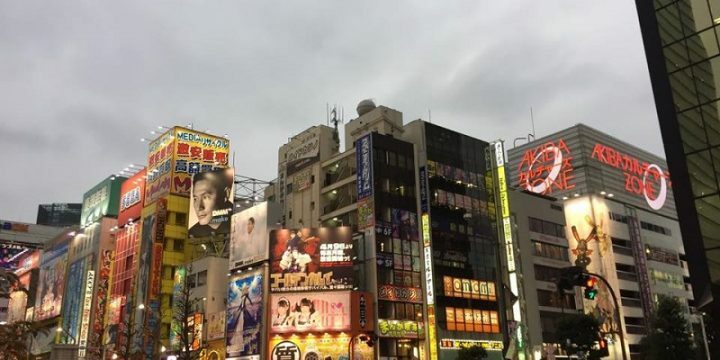 Shibuya certainly is turning into a town enjoyable for both young people and adults. Thousands of people cross the world’s busiest pedestrian crossing whenever the traffic light turns green. Just saying it does not seems so trivial, but it is really a thrill to cross the street with hundreds and hundreds of people, and is even more exciting to look down into the intersection, especially during peak hours such as Friday night or Saturday night. A special feature is that this intersection all traffic is stopped and pedestrians can move in any direction, thanks to the raised pedestrian crossing at an angle. 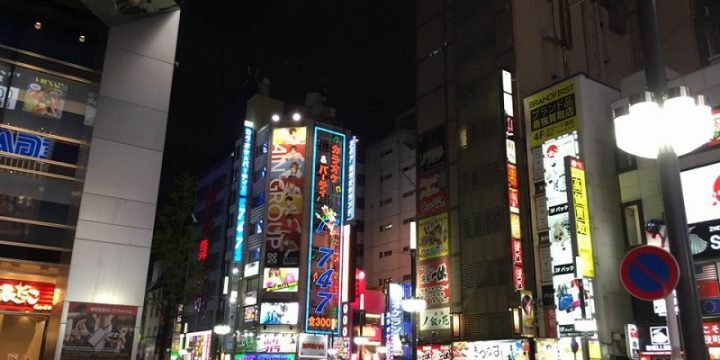 Shibuya is a district famous also for the many love hotels. To get to this area, it is very simple. Exit at Hachiko station and when you cross the main intersection look to your left and you will see the “109”. 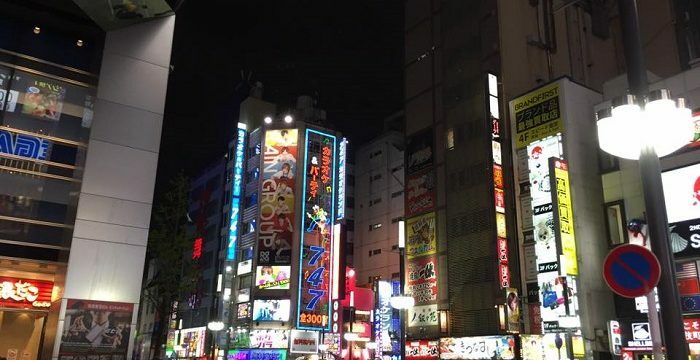 Take the 109 on your left and after about 500-600 meters, enter into one of the many narrow streets on your right and there you will begin to see the many love hotels. There are probably more than one hundred and all of them are side by side. A must see is the statue of Hachiko, a dog whose story is so touching to dedicate him a statue. Around 1920 the teacher Hidesamuroh Ueno, a professor at the University of Tokyo had a dog breed Akita, who accompanied him every morning at the Shibuya station and every evening waiting for his master to return home. In 1925, however, the Professor Ueno was struck by a heart attack and died. Hachiko, unaware of the master’s death, he continued to go every night to the station to await his return for eleven years until the day of his death. For the great loyalty of the Japanese bestow this statue in his honor. 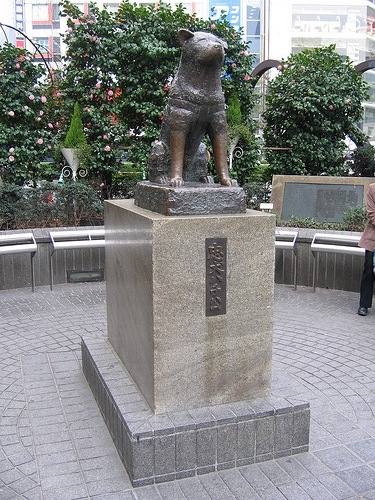 The station entrance near this statue is named Hachikō-guchi, meaning The Hachikō Exit, and is one of Shibuya Station’s five exits. 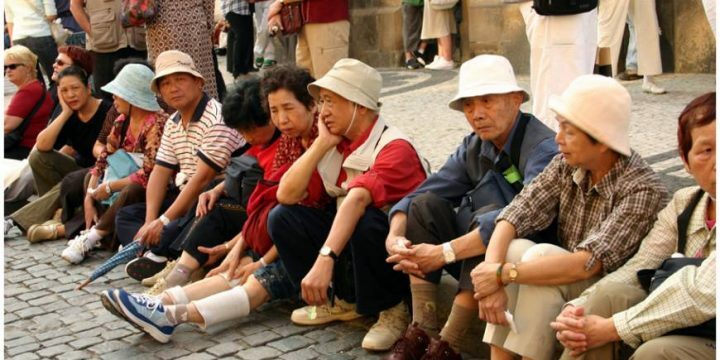 Many Japanese have been meeting here, that has become today a popular meeting place.